There are many different types of mortgage loans available. 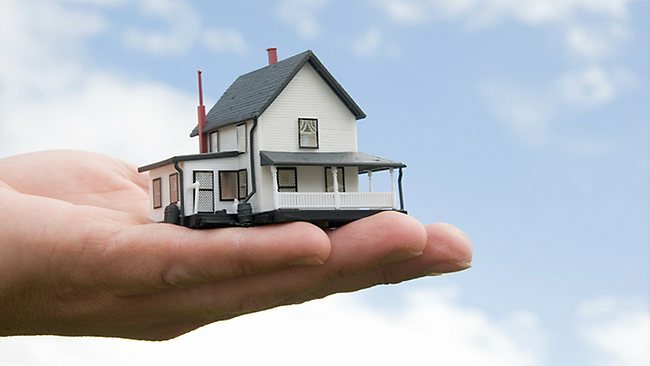 As a borrower, the two main choices are a fixed rate or an adjustable rate mortgage loan. The other two are provided by the government for special circumstances. This type of loan has the exact same interest rate for the life of the loan. The main benefit here is a borrower will know exactly what they need to pay each month. If rates go up or down, this rate remains the same. Also known as an ARM, or Adjustable Rate Mortgage, the interest rates will change at any given time. These interest rates usually change each year based on a number of factors. Some of these loans get creative and will be fixed for X years, then adjust afterwards such as a 5/1 ARM Loan. This would be fixed for 5 years, then change every 1 year after. This stands for Federal Housing Administration. The FHA loan comes from HUD, or Housing and Urban Development department of the government. Yes, tons of acronyms here, but all very good to know. The benefit here is that borrowers can get down payments as low as 3.5%. Known as the VA loan, it’s provided by U.S. Department of Veteran Affairs. This loan also comes from the government. The really big advantage to this loan type is that the borrower can receive 100% financing for the purchase of the home, which is 0% down. For existing borrowers, refinancing the existing loan can save a lot of money if the conditions are right. Many people decide to refinance when mortgage rates are lower than their original rate or if their credit becomes better.